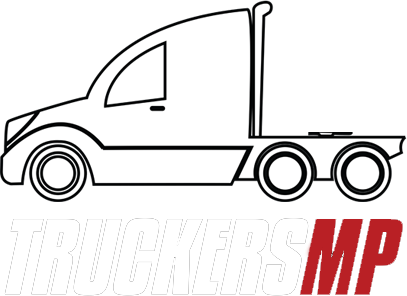 Talking about my Porsche and Corsa | Driving on TruckersMP a majority of everyday | Also I like helping with the ongoing movement of TruckersMP. Welcome back, have a great weekend. Thanks to those that attended the first convoy of Prime Logistics on Saturday evening.